We offer great results for laser hair removal at an affordable price. No hard sell. 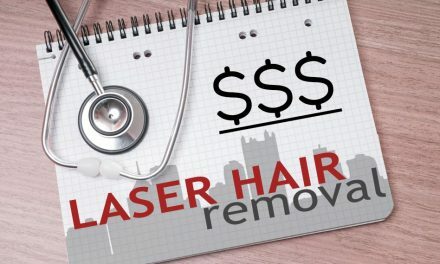 Our laser hair removal cost is lower because we do not push expensive packages. Almost all laser offices try to sell you a package. You will often not need all of the treatments in a package. We will not try to sell you more than you need. You save money! We are medical professionals and not salesmen. When we explain laser hair removal in a straightforward manner in our experienced medical office, there is no confusion. We highly recommend that you have your laser treatments in a doctor’s office. The doctor must really be on site. You must not overlook the safety of the facility. Some people consider that laser hair removal is similar to having a haircut. Supervision by a doctor who is present in the building at the time of the treatment is extremely important. Should any questions or problems arise, a doctor is there to help. Dr. Matthew Avram MD, director of the Massachusetts General Hospital Dermatology and Laser Center, advises against the laser use outside of a physician’s office. He spoke to the New York Times and said, “Some states are legislating and protecting patients, but a great many are not. It’s basically the Wild West of Medicine”. Bad things including complications can occur especially outside of a physician’s office. Beware of places that have recently moved into town. That means their laser operators lack experience. Do you really want them to learn on you? Do you want to be their next guinea pig victim? 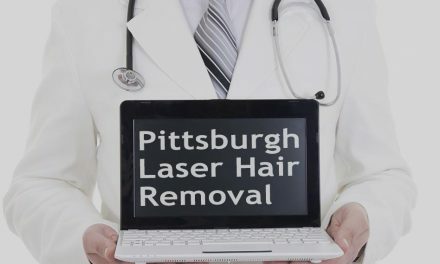 We have the longest experience doing laser hair removal in Pittsburgh. Practicing without training and experience is basically experimenting on you. Our laser professionals have been operating lasers longer than anyone in the city of Pittsburgh. 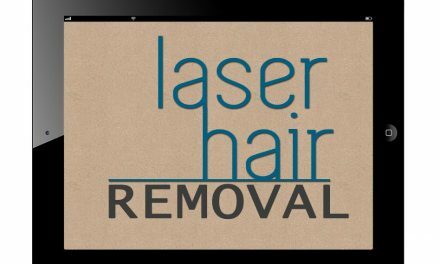 The purpose of laser hair removal is the permanent reduction of unwanted hair. Distinguishing the difference between permanent removal and reduction is critical. The FDA requires that this distinction is clear when marketing or advertising. When discussing laser technology, realistic expectations are what we stress during our initial free consultation. We will clearly explain the entire process from beginning to end. 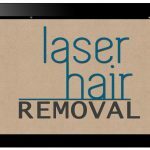 Our laser hair removal cost is more affordable than any of the big chain franchises, which have recently moved into town. Packages are very expensive! Pay only for what you need. That saves you lots of money. At Happel Laser, we fulfill all of these important prerequisites. 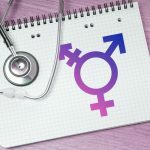 As our established reputable medical office, we are proud of our long-standing reputation in our community. We pride ourselves in not being a part of a national chain or a franchised office. Our experience in laser hair removal in Pittsburgh is unequalled. Compare our experience for yourself before you commit to a long-term contract. Our competitors always require contracts. We do not ask you to sign a contract. Avoid the temptation of responding to expensive advertising. Remember they incorporate their expensive radio advertising into your laser hair removal cost. Be aware of the laser hair removal industry’s dirty little secrets. At our medical center, there are no binding legal contracts or expensive package deals. It really is less expensive to have your laser procedures done by us. At the national chains, their package deals literally “Lock you up”. That’s what chains do. When spending your hard-earned money, be suspicious of the total laser hair removal cost. Research all of your options. Investigate the alternatives with the due diligence that this investment requires. Most importantly, do your homework before making a final decision on your hair removal facility. Call us at 724-969-0600 to learn more. 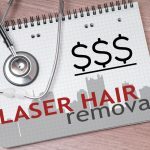 We can discuss the laser hair removal cost for your area of concern. I appreciate all of the emails and thank you letters about this blog. I sent an email telepathy to all of you. If you haven’t received it, check your junk or spam telepathy folder.